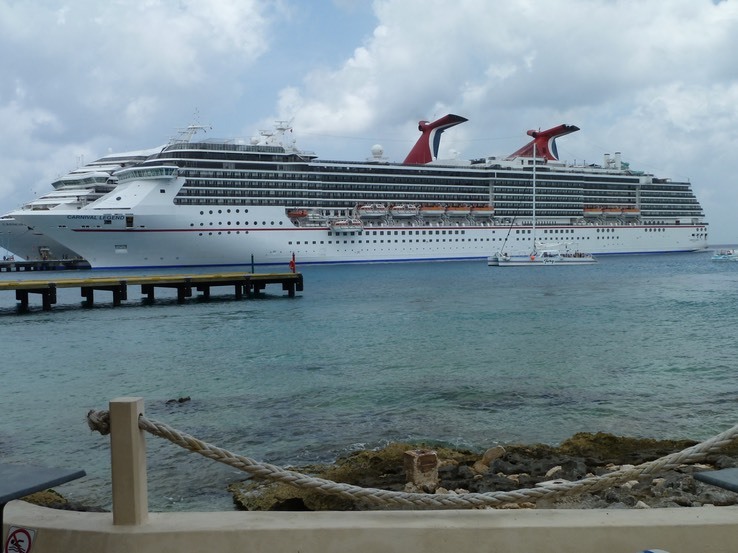 This is a 7-day cruise in the Western Caribbean. We were part of a family group celebrating our friend Peggy’s 80th birthday. Full-size, downloadable photos from the blog are at https://rovingstones.shutterfly.com/pictures/566. The set is titled Peggy’s 80th Birthday Cruise 2011.